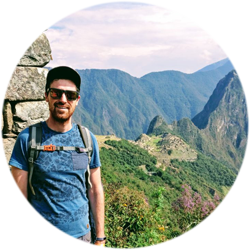 This is the first of my final year project weekly blog posts. The purpose of these blogs is to keep track of my development progress in a personal an informal manner. The project I am working on is an Android application which can make use of the devices internal GPS to track your location and augment Google maps with the data collected. The overall goal is that the app will provide accurate location tracking and path recording for Android users who wish to record their location while walking forest trails, horse riding, etc. For the next 3 weeks I will be concentrating on the revision of Android programming techniques. I have some experience in Android programming as during my 3rd year of the course we were required to design and build a mobile college timetable application. 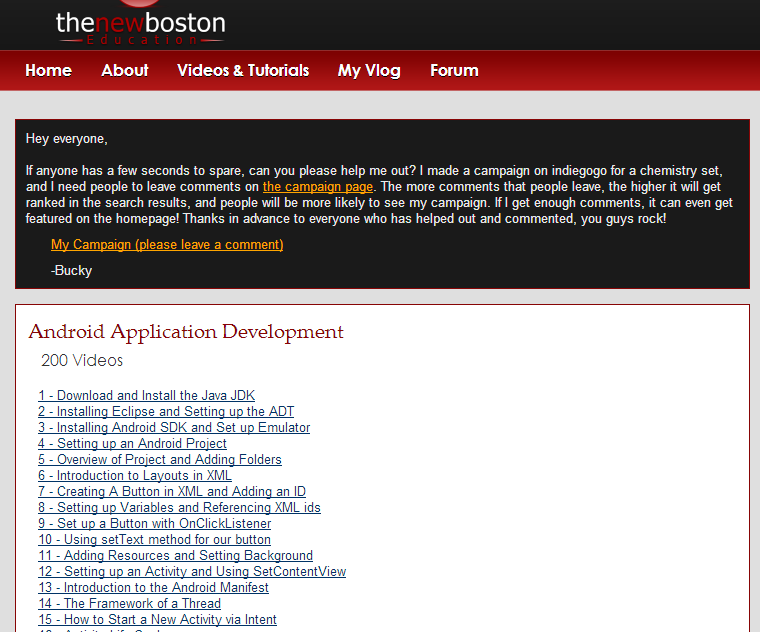 In order to re familiarize myself with Android programming practices, I will be looking at tutorials such as TheNewBoston. This website provides a set of 200 video tutorials starting at basic topics like installing the SDK and working up to programming fully functional Android applications. Another useful source which I will be using is the Android developer portal. 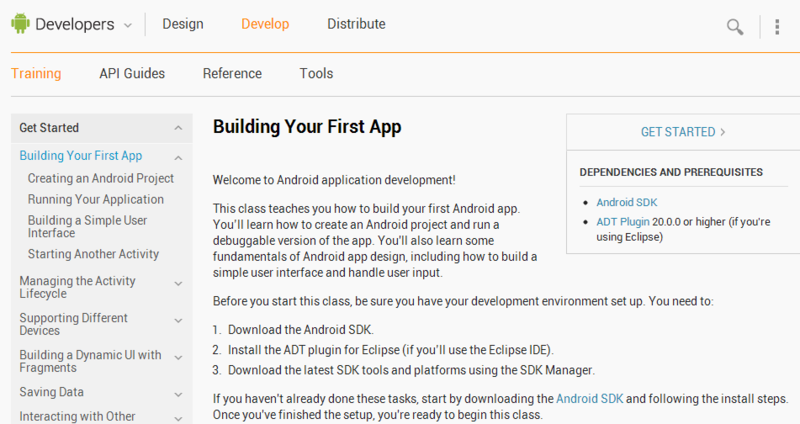 This provides step by step instructions on how to install the Android SDK into eclipse correctly, And also how to go about building your first Android application. Fell free to leave me a comment below on anything relating to the project.